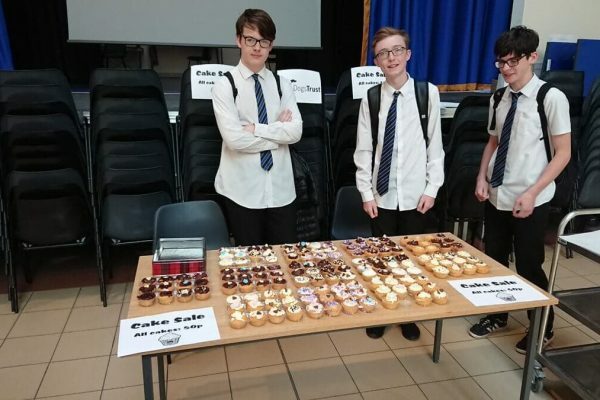 They’ve done it! 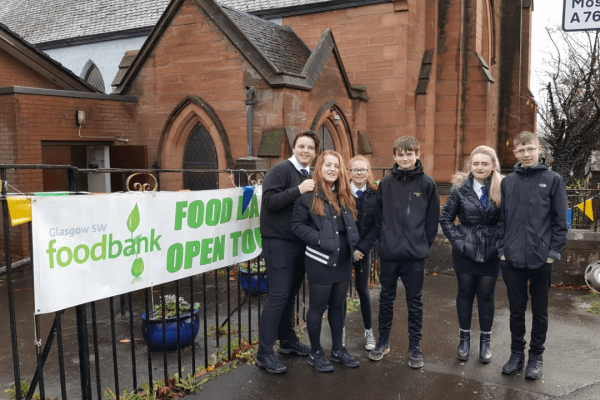 Our young award winners have put in their hours – developed new skills, volunteered and buffed up on their health and fitness. 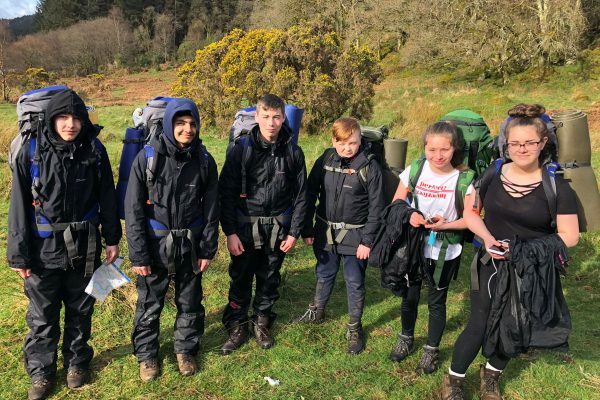 They’ve even done their expeditions – battling the heat, the cold, the rain and the midges. The only thing left? To celebrate! 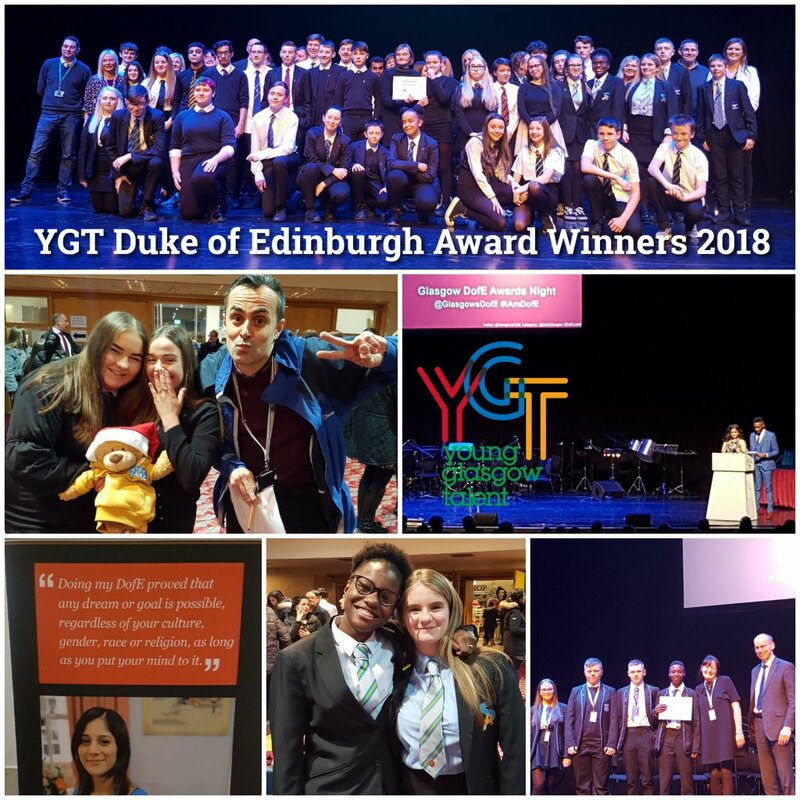 On Wednesday night at the Royal Concert Hall, 950 young people from across the city were awarded their Duke of Edinburgh Bronze, Silver or Gold. This was Scotland’s biggest Duke of Edinburgh ceremony and 68 of those young people are part of Young Glasgow Talent! 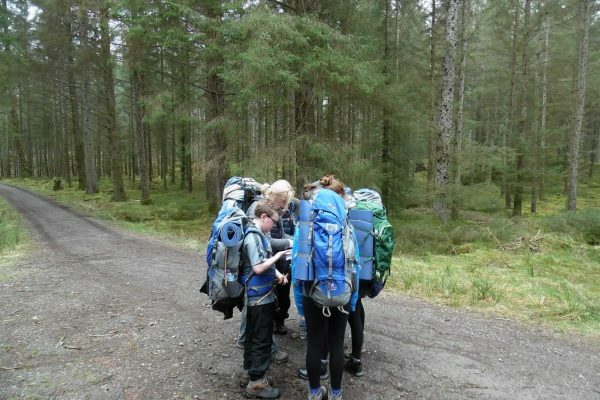 “I think the best thing about YGT is being able to do the Duke of Edinburgh Award. 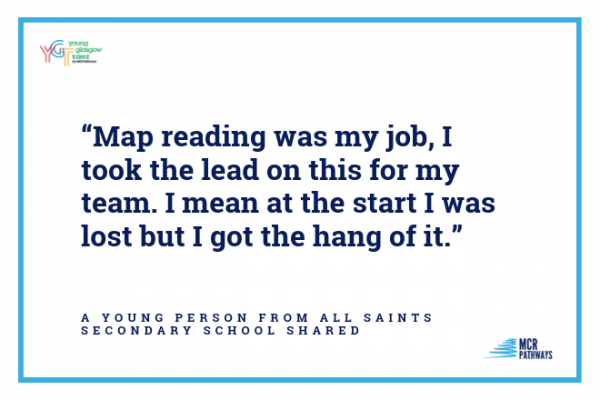 Going on expeditions, meeting new people, giving myself a challenge and learning to be a team leader.” – Lukas, Cleveden Secondary School. 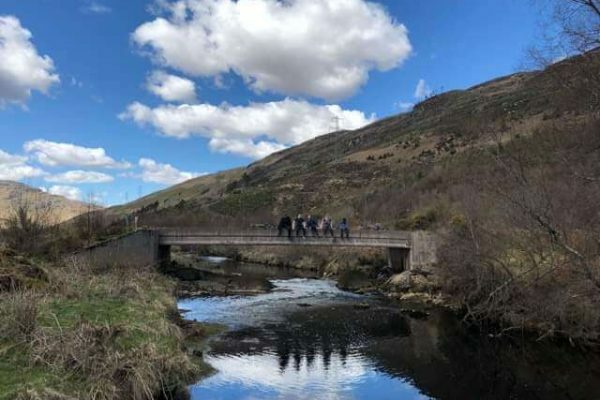 What is the Duke of Edinburgh? 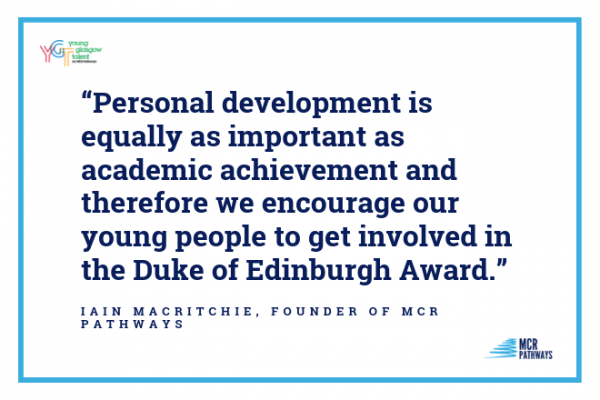 The Duke of Edinburgh is the world’s leading youth achievement award. 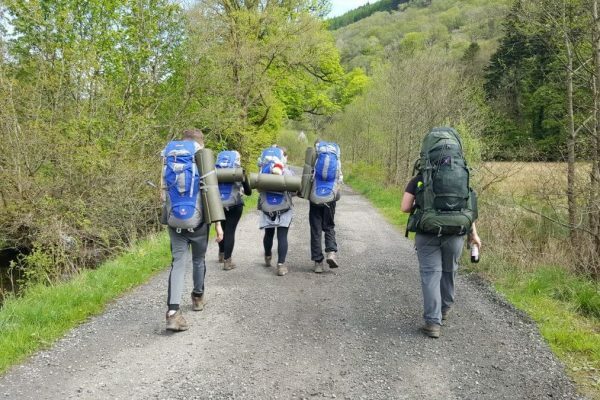 To get the award, young people have to complete four sections: skills, volunteering, physical activity and they have to embark on an overnight expedition in the wilderness. The award helps young people build independence, resilience and perseverance – skills essential in today’s world. 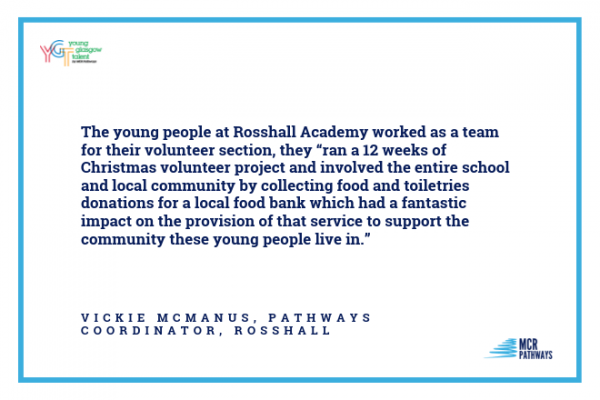 MCR Pathways has been delivering the award scheme since 2016 and each year, more and more young people are challenging themselves to take part. 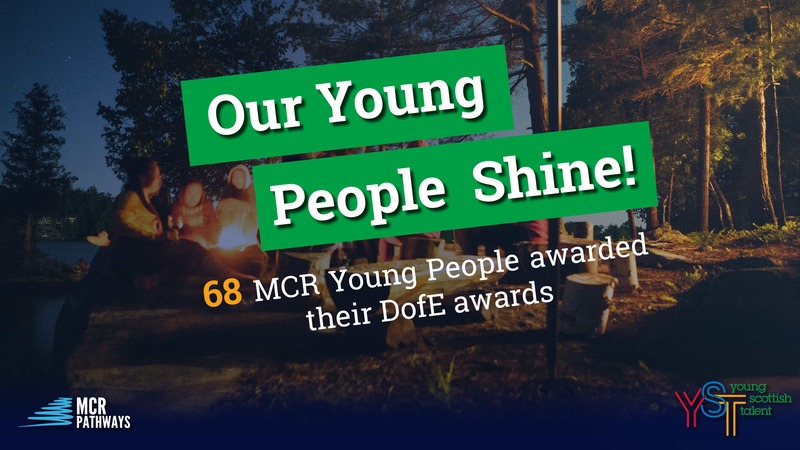 In 2016, 14 MCR young people achieved their Bronze award, while yesterday at the ceremony 64 received their Bronze award and 4 their Silver. And momentum is growing faster and faster! 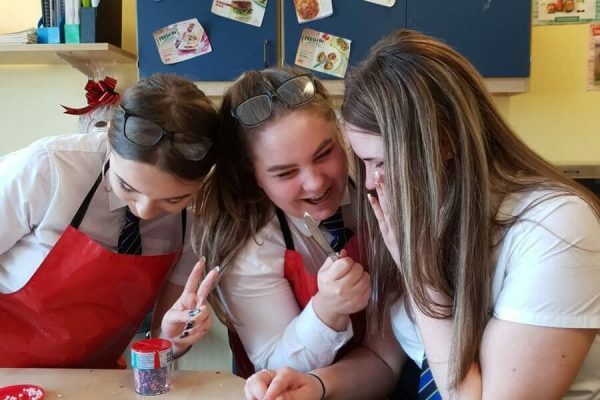 In 2018/2019, 167 young people from across 18 secondaries are working on their Bronze, 8 on their Silver and 4 trailblazers are working on Gold. We’ve become one of the largest groups delivering the award, helping young people find, grow and use their talents! More than 900 attendees came together to celebrate all the amazing award winning young people. Our four first ever Silver award winners from Whitehill Secondary were invited on stage to speak about their experiences in front of the entire audience. YGT pupil Connor Emslie from St Andrews Secondary was also selected as the winner of the Most Innovative Physical Section! Congrats to everyone!